MeeGoPad have announced their latest mini PC. 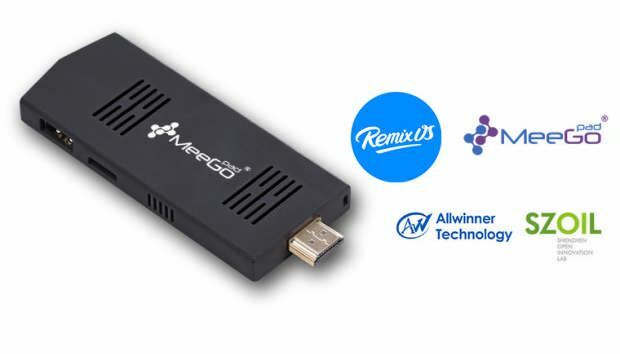 Called the MeeGoPad A2, the company is billing the device as the world’s first Remix OS stick. 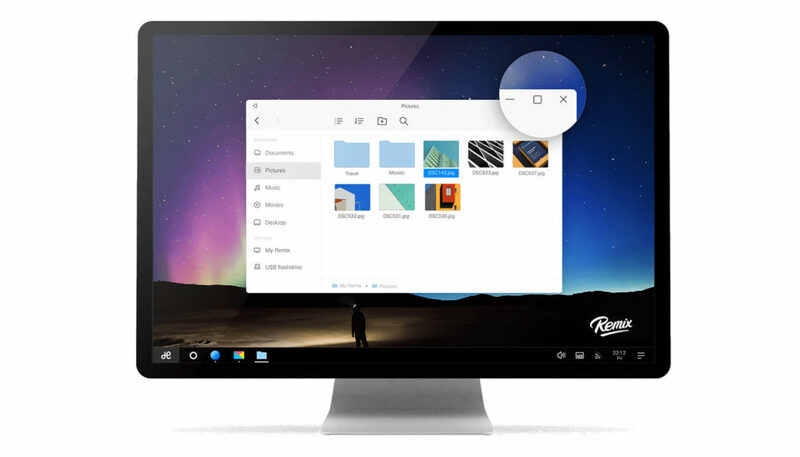 Powered by the octacore Allwinner A83t, the device runs Remix OS, Jide’s Android fork based on Android Lollypop that aims to bring a Windows-like experience to Android devices, complete with multiple Windows, shortcut keys and a taskbar. The MeeGoPad A02 comes in two variants: a low end model with 1GB of RAM and 15GB of eMMC storage and a higher specc’d version with 2GB of RAM and 32GB of storage. The unit’s case appears to be similar to the MeeGoPad T03 Pro, offering two full-size USB 2.0 ports, an SD card slot and 3.5mm audio output. Inside the box, you’ll get the MeeGoPad A02 unit, power cable, power adapter, warranty card and user manual. Interestingly, the company has opted to go the crowdfunding route for their new stick, starting a campaign on IndieGoGo. A $39 pledge scores you the 1GB/16GB model and $49 for the 2GB/32GB model. Higher tiers are also available if you’re after 100 units of either variant. The MeeGoPad A02 is currently only available via IndieGoGo.